He comes to the company from Dorling Kindersley. 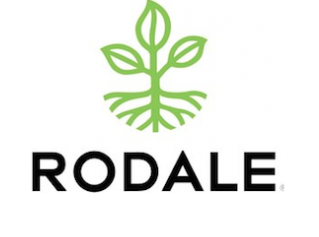 Rodale Inc. has named Stephen Twilliger executive vp, chief financial officer. He most recently served as vp, CFO for Dorling Kindersley (DK), a division of Penguin Random House. Twilliger had been with DK since 2011. Prior to joining Penguin Group in 2003, Twilliger served as a financial analyst for Simon & Schuster. Twilliger’s appointment is effective August 8. He’ll report to Rodale.